An African folk tale forms the basis of this unique musical story. Through song and story, the animals learn why Mother Owl sits silent and the sun won't come - we all depend on each other and when whispering and gossip interfere, tragedy occurs. The story, which ends happily, can be staged or performed in concert, with many narrators or a single adult story-teller. Great for encouraging children to read good literature. 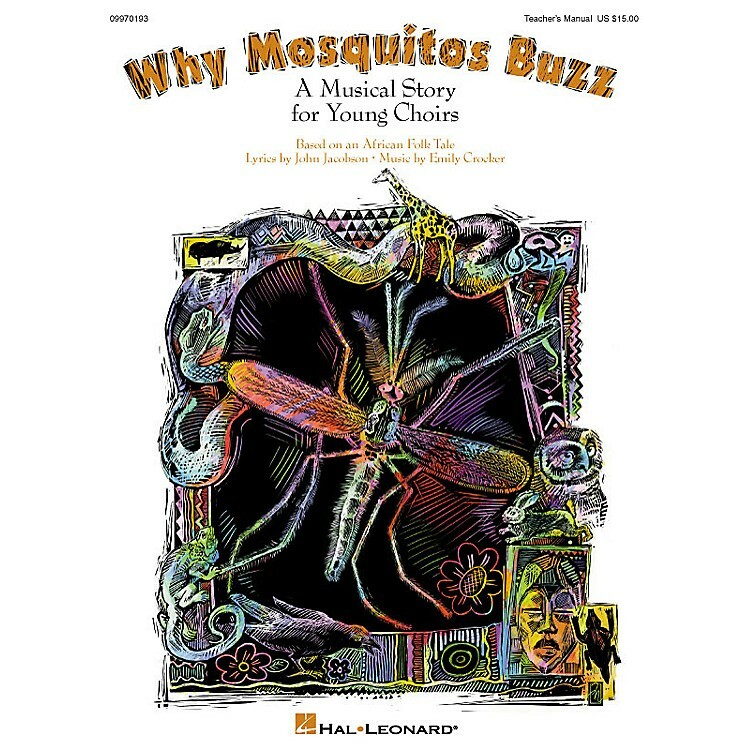 Ideal for upper elementary through middle school performers, this 25-minute musical features five original songs, narrative script and choreography suggestions. Available: Teacher's Manual, Singer's Edition 5-Pak, Preview CD (full performance only) and Performance/Accompaniment CD. Performance Time: 25 minutes. For gr. 3-9.